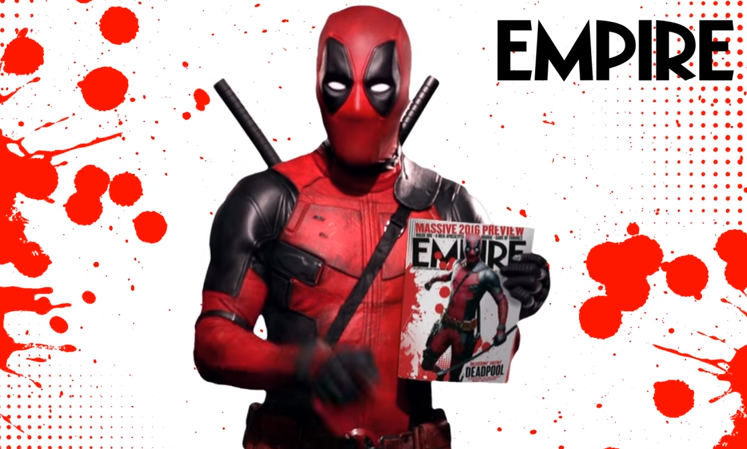 The infomercial has the Merc with a Mouth holding up his cover copy of Empire while extoling the handpicked stories he chose to fill the pages. If nothing else, the promotional campaign thus far is right on beat with the character's wacky persona. 'Deadpool' hits theaters on February 12.